Vianney Halter, one of the most creative and talented watchmakers of our times, has been awarded the Gaïa Prize 2016 in the Arts and Creations category by the Musée International d'Horlogerie in La Chaux-de-Fonds. Often described as the Nobel of watchmaking, the Prix Gaïa is an honorary award which, since 1993, recognises special achievements in three categories: "Artisanat création" (arts and creations), "Esprit d'entreprise" (entrepreneurship) and "Histoire" (history and research). Past winners of the same prestigious award include Philippe Dufour, George Daniels, François-Paul Journe, Michel Parmigiani, Derek Pratt, Andreas Strehler and Kari Voutilainen, among the others. 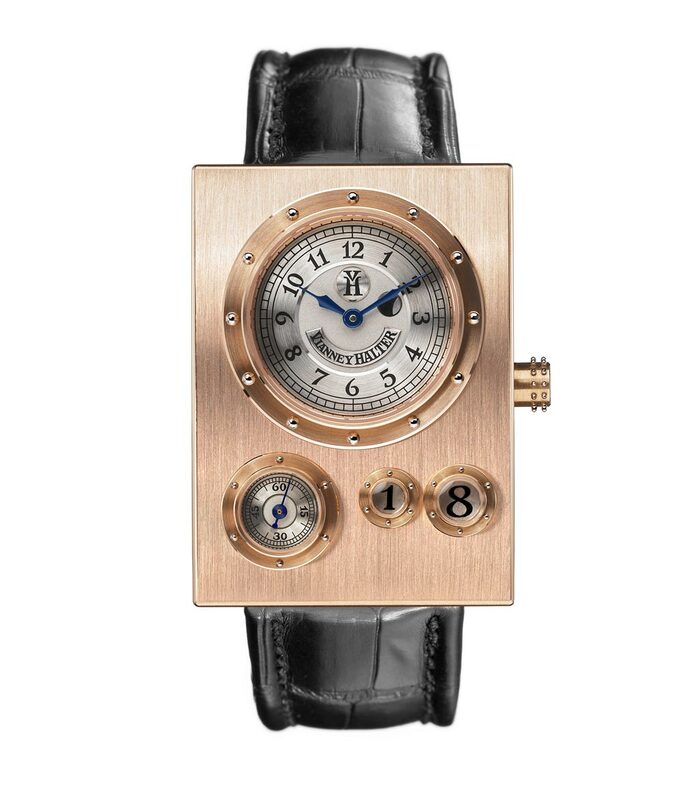 Vianney Halter received the award for his "contribution to the renewal of aesthetic and technical codes in contemporary watchmaking, showing a respect for craftmanship, without ever making concessions to conformism". 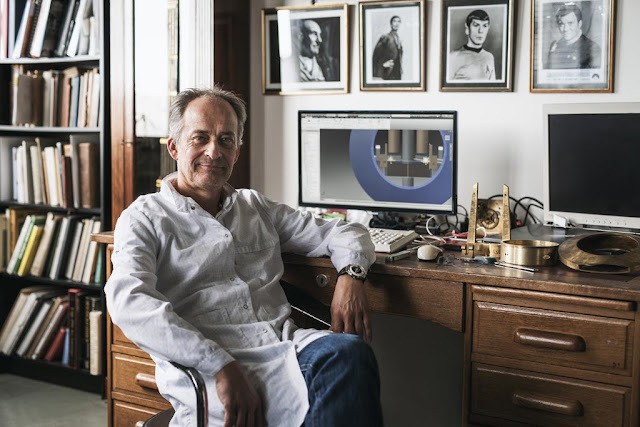 Born in France in 1963, Vianney Halter graduated at the Ecole Horlogère de Paris (Paris Watchmaking School) in 1980, spending the next ten years in the restoration of antique horological items. After creating various timepieces for famous brands such as Harry Winston, Breguet and Audemars Piguet, in 1998 Halter started developing his own collection of avant-garde wristwatches characterised by a truly unique and immediately recognisable style. His first model, the Antiqua Perpetual Calendar, generated a lot of buzz and was immediately regarded as a "relic from the future". A future inspired by Jules Vernes and H.G. Wells. 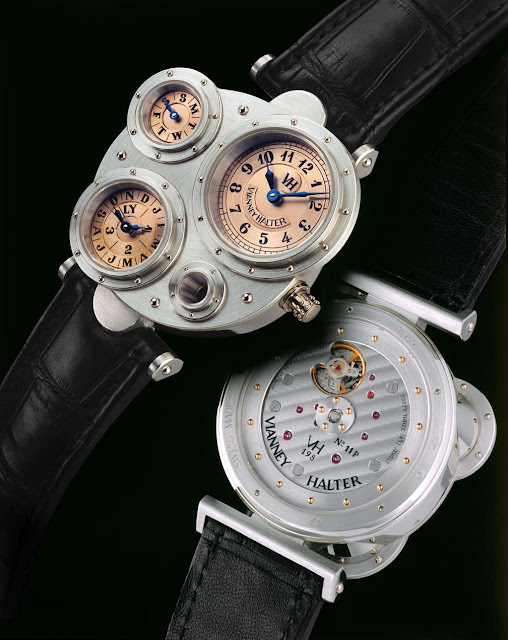 In the following years, Vianney Halter created 10 different wristwatch models in very limited editions. 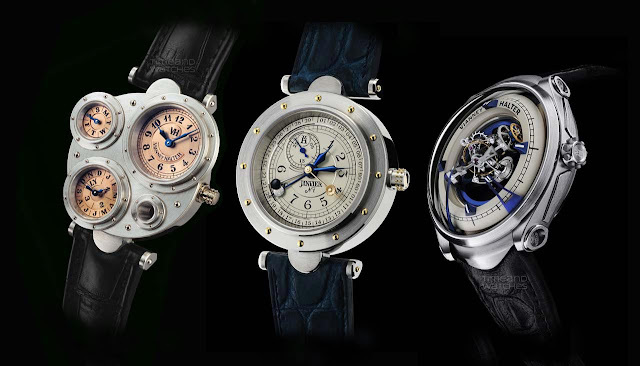 So far, less than 500 watches bearing Vianney Halter’s signature have been produced. In 2013 he unveiled the exceptional Deep Space Tourbillon, a futuristic three-axis tourbillon under a crystal dome. Gaïa Prize 2016 awarded to Vianney Halter . 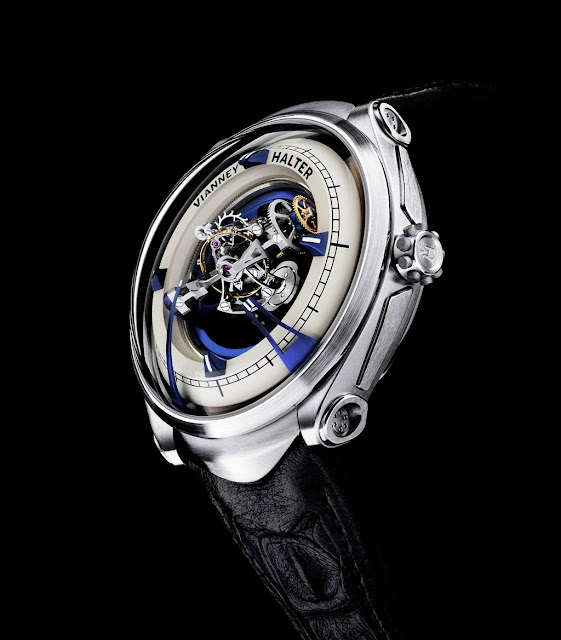 Vianney Halter, one of the most creative and talented watchmakers of our times, has been awarded with the 2016 Gaïa Prize in the Arts and Creations category by the Musée International d'Horlogerie in La Chaux-de-Fonds. 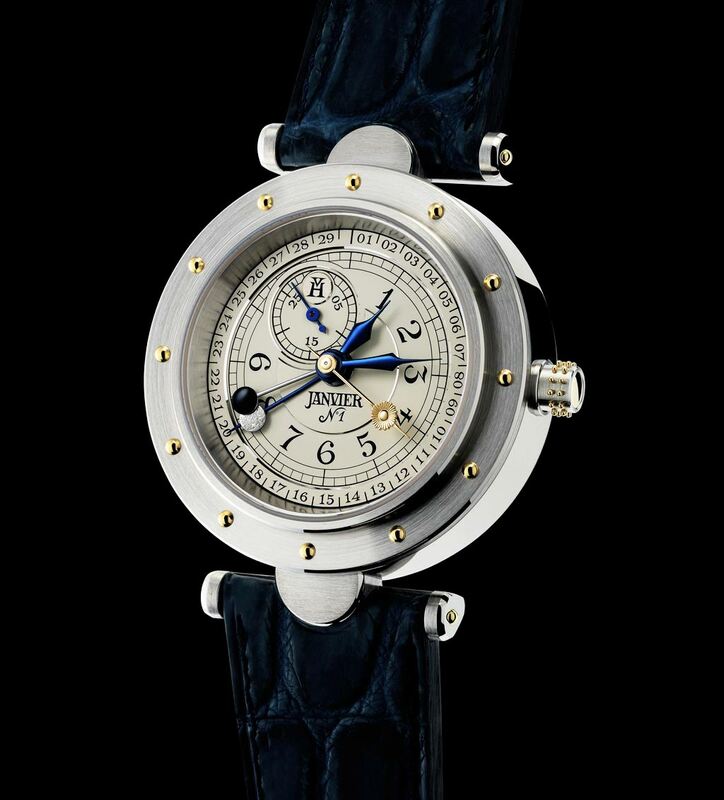 Past winners of the same prestigious award include Philippe Dufour, George Daniels, François-Paul Journe, Michel Parmigiani, Derek Pratt, Andreas Strehler and Kari Voutilainen, among the others.